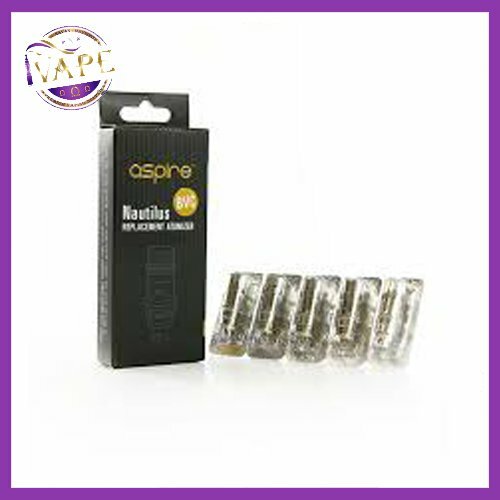 Aspire Nautilus bvc Coils; These new Aspire Nautilus Coils use Organic Cotton and feature new larger wicking holes. 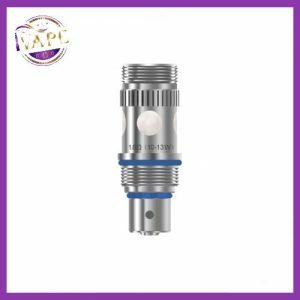 They are designed to provide the purest and cleanest flavor from all eLiquids. 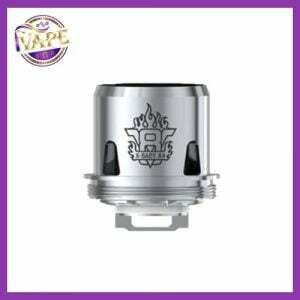 The Aspire Nautilus BVC Coil are the newer model of Aspire Nautilus Coils, they are also “Bottom Vertical Coil” design. 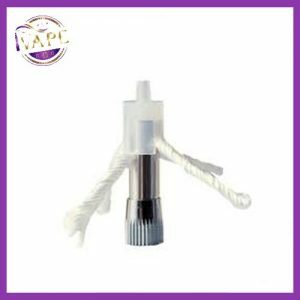 Because the wick is made of Organic Cotton, make sure to prime the coil before using it. 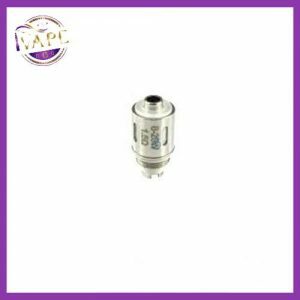 One Coil or Pack of 5 atomizer heads (Coil Unit).